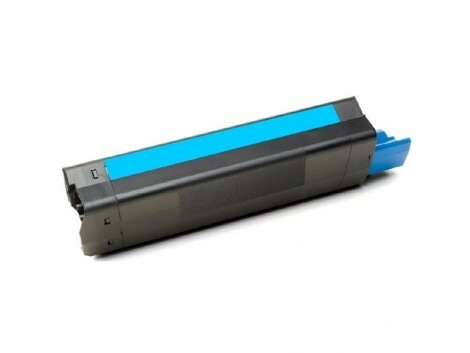 Thriftyink's compatible OKI cartridges are specially formulated to deliver outstanding printing results and reliability. 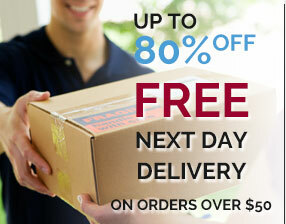 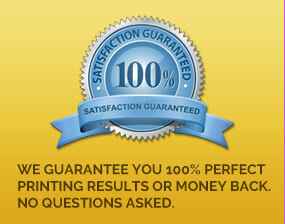 We stand by our cartridges with a no questions asked, 100% money back guarantee if you're not completely satisfied. 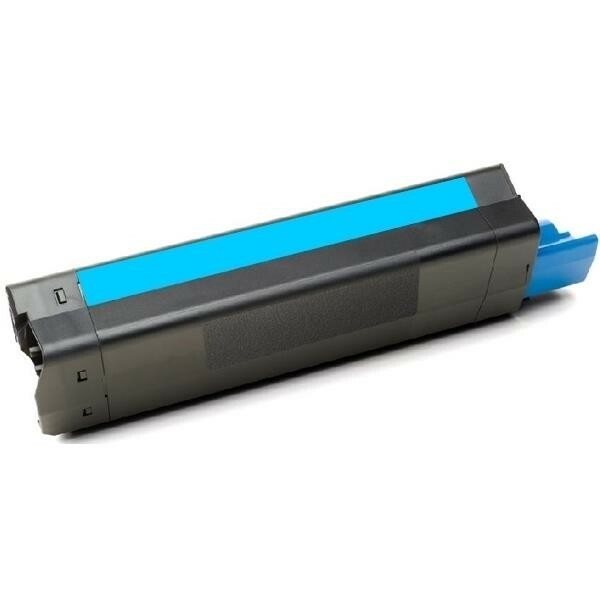 In the unlikely event that you do have any problems with your cartridges, just give us a call or send us an email and we'll do our very best to sort it out for you.